Ayurveda is a natural and preventative form of medicine which targets the root cause of disease by not only treating the disorder but by eliminating problems before they arise. In India, from the ancient language of Sanskrit, the word Ayurveda is literally translated as the Science of lifespan. It originates as far back as 5000 years and is believed to be the oldest healing science in existence. 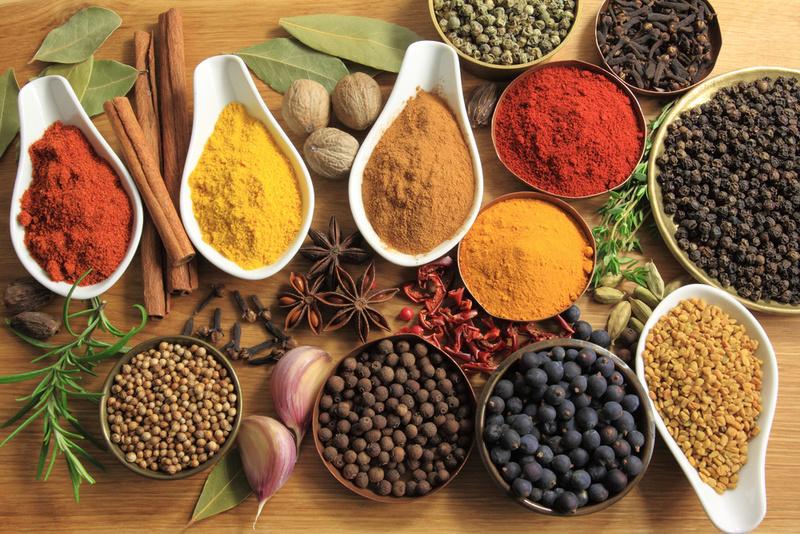 Ayurveda focuses on diet, digestion & nutrition according to each individual, unique in their physical, mental & emotional characteristics, to help restore the body. Through the 5 fundamental elements in nature (earth, water, fire, air & ether) we can understand the human body in 3 basic principles. What can I expect from an Ayurvedic Consultation from Amita? Since Ayurveda approaches every person uniquely and individually, each consultation will vary based on the needs of the patient. Amita begins with the 3 methods of diagnosis: Pulse (Nadi Vigyan), Intake Questions (Prashanna) and Physical Examination (Darshan). From there, a converservation will begin regarding health concerns and inquiries. Amita will help create a plan of Diet, Herbs and Lifestyle recommendations based on both the root cause and symptoms presented. The consultation is a conversation where both the practitioner and patient can meet together in a way that is beneficial and practical for maximum results. How long is an Ayurvedic Consultation? Initial visits are generally 1.5 hours and followups range from 30mins - 1 hour. What does an Ayurvedic Consultation cost? What are the different ways I can get a Consultation?